Blast Cleaning Technologies attends the 1st annual Women in Finishing Reception sponsored by the Chemical Coaters Association at Fabtech 2017. It was a great turnout and an excellent way to meet other women in the Finishing and Blasting industry. Donna Gordon and Kasey Mylin attended the event for BCT. Through an organization called Soldiers’ Angels, BCT joined The Deployed Adoptions Team (DAT) which is a team of dedicated Angels who support male and female service members deployed overseas in support of combat or humanitarian missions. The DAT goal is to ensure that no service member feels alone throughout their deployment. 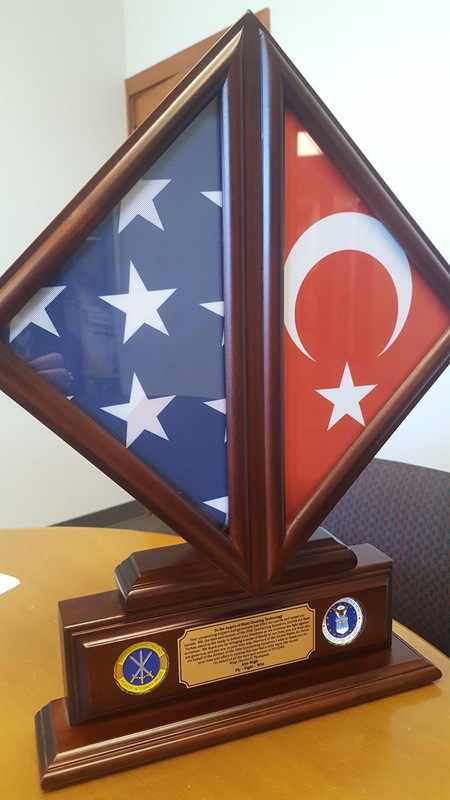 BCT adopted 2 deployed soldiers, one in the Army in Afghanistan and one in the Air Force in Turkey. The requirement is to send one care package per month and one letter per week. Charlie wrapped up his tour this month so our journey with him comes to an end and we will adopt another. I’m just so thankful that we have goodhearted honest Americans like you looking out for our well-being. All I see on the news lately is these crazy tragedies that are taking place back home, and I can’t believe my eyes. I look at BCT and know that at any moment if any one of us need anything we can count on folks like you. I love the Midwest; I grew up in MN and am headed back to ND, back to where people are caring, trustworthy, and honest. You deserve every bit of that simple gift, it doesn’t even begin to define how genuinely appreciative I am for all you’ve done. Just know that the next person you sponsor will be as thankful as we have been, and hopefully your gifts find them in as good as spirits and as safely as they found me. Thank you, and all the BCT staff. This opportunity through Soldiers Angels means so much to our company. “It is truly and honor, in our small way, to support our troops and let them know we appreciate every minute they are away from home and their families. Their sacrifice, and the sacrifice their families make is something every American should be thankful for.” Carl Panzenhagen, President of BCT. 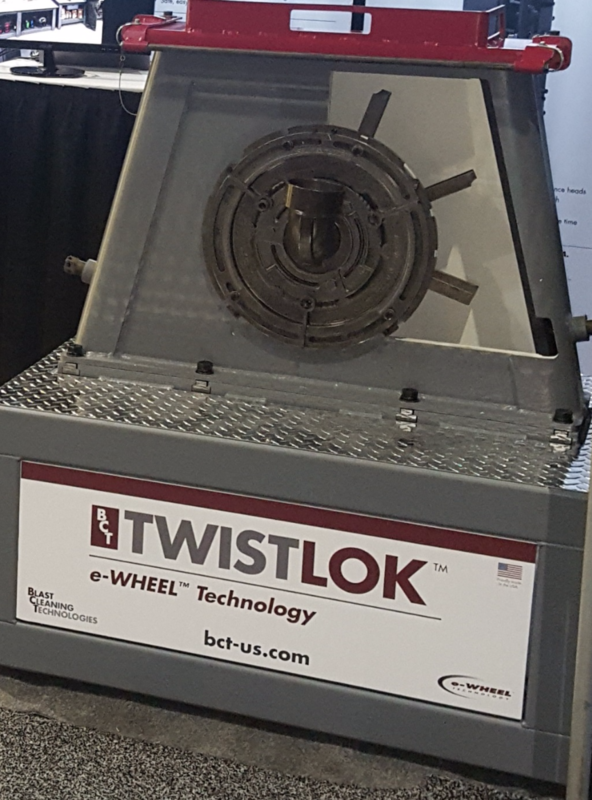 displaying the BCT TwistLOK e-Wheel technology and showcasing all of our blast wheel designs from monorails, roll conveyors, wire mesh belt, spinner hangers, tumble blasts, tables and many more custom designs. See Blast Cleaning Technologies at Fabtech 2017 in Chicago, IL at McCormick. 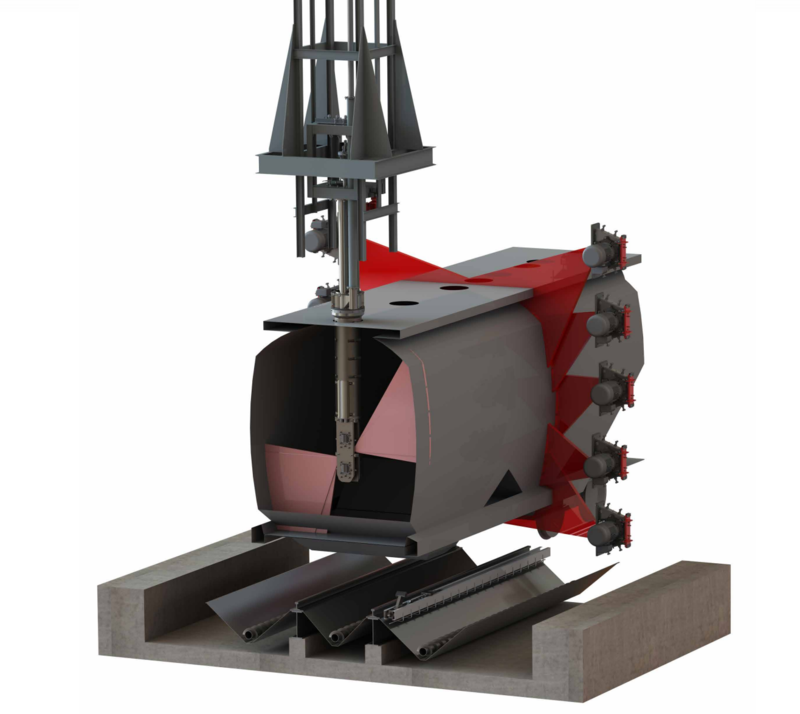 We will be located in the finishing pavilion Booth #A6427 and will be featuring our TwistLOK e-Wheel technology along with the latest in Shot Blasting and Systems for blasting steel plate, pipe, rod, weldments, I-beams and much more. Visit their site for more on the Railway Interchange. 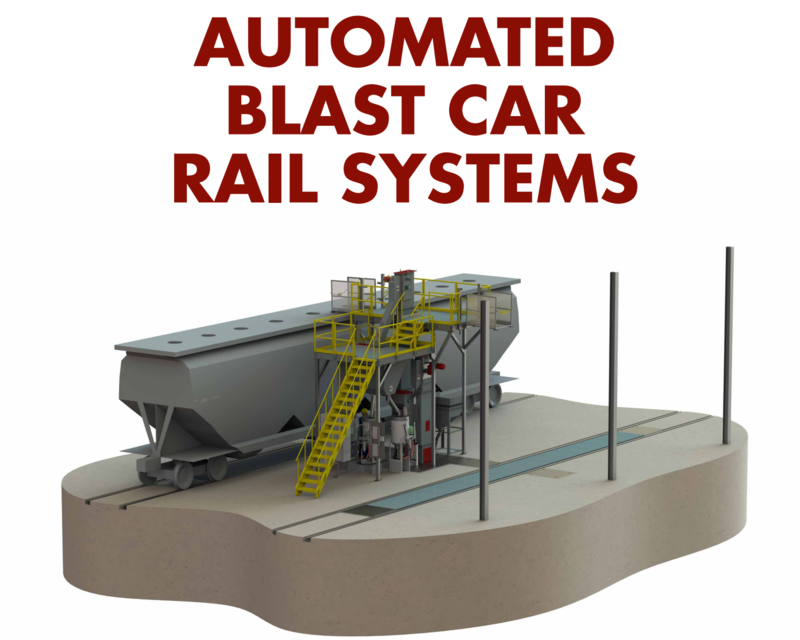 Blast Cleaning Technologies can conduct operation and maintenance training right at your facility. Blast Cleaning Technologies conducts several of these every month. All you need to do is contact us . Just ask about scheduling an in-plant training seminar. 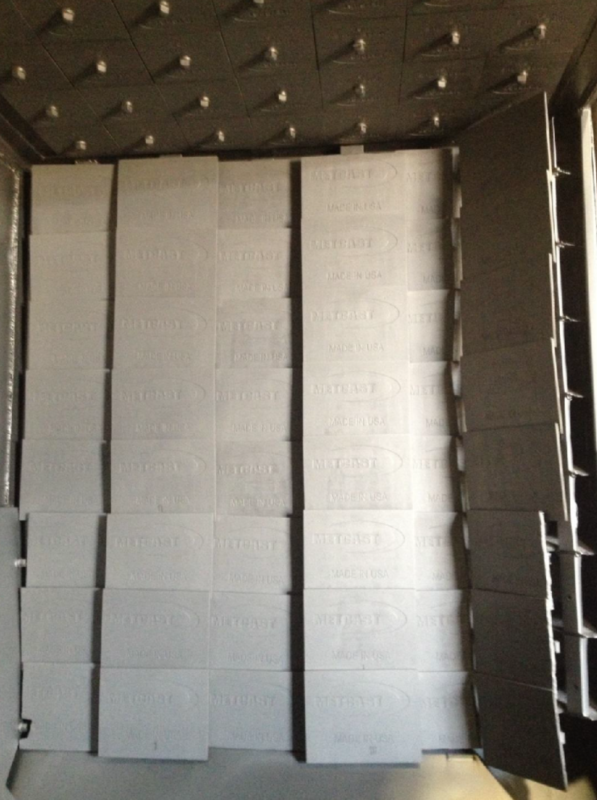 Blast Cleaning Technologies Liner Packages are a great fit for both new shot blast machines or for upgrades to your existing machines. -Premium M-Cast hanging liners cast from high-chrome Iron. -Provides easy removal and/or relocation. 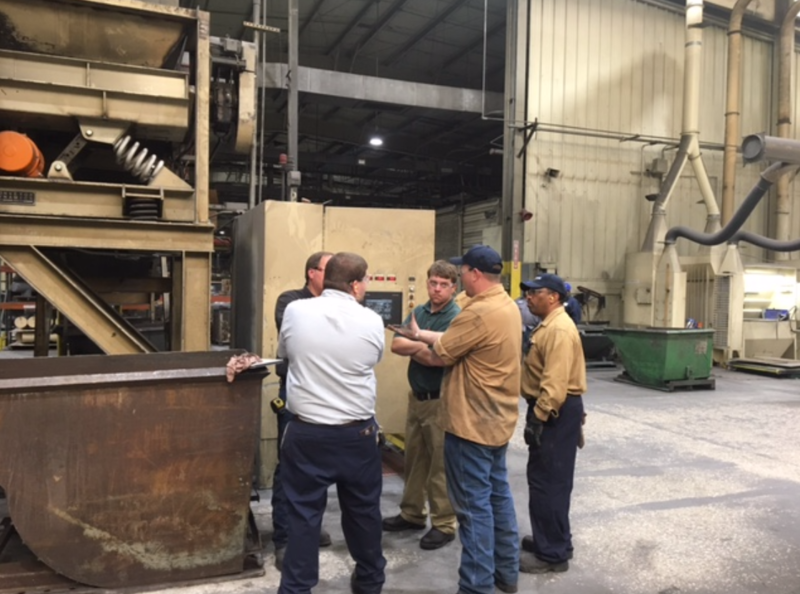 Call today to schedule a visit with the BCT Sales team to visit your facility and share our latest e-Wheel shot blast technology with you and your team. 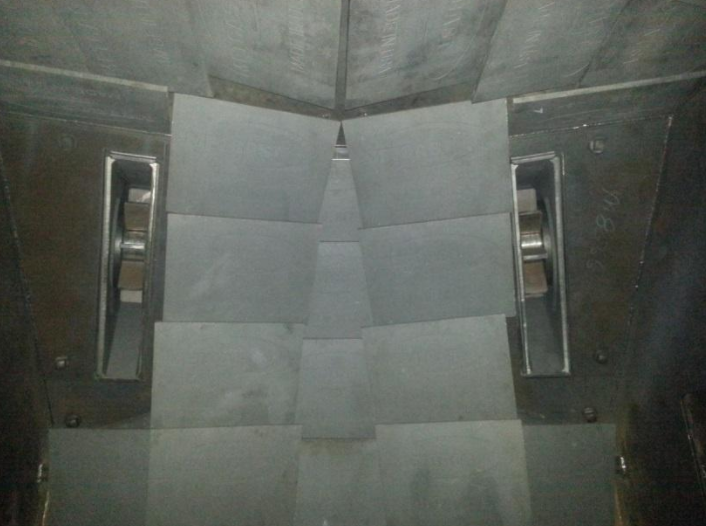 BCT can upgrade your existing shot blast wheels using our TwistLOK e-wheel assemblies. 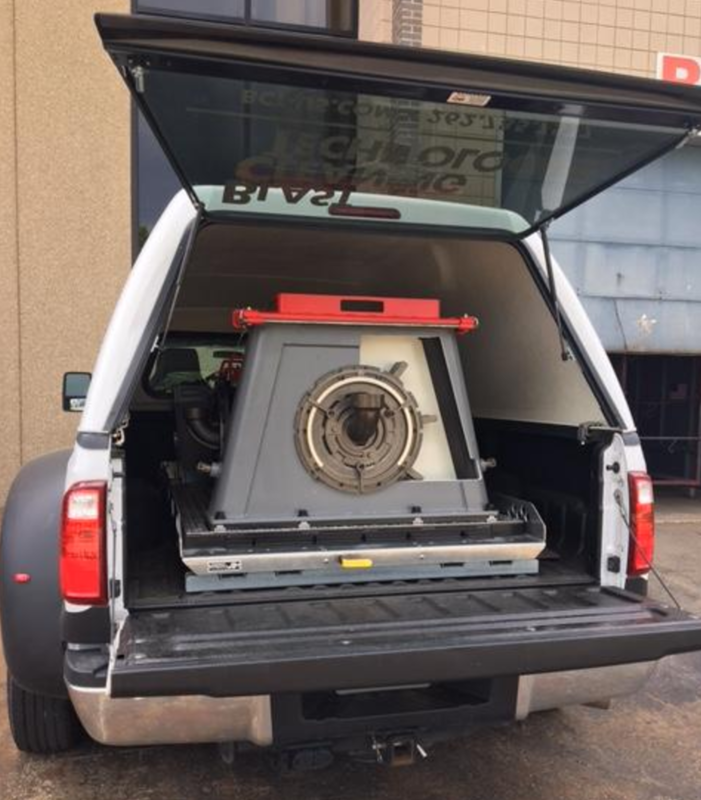 All BCT motors are Premium Efficiency and include our exclusive M-Series Front and rear bearing seal protection. 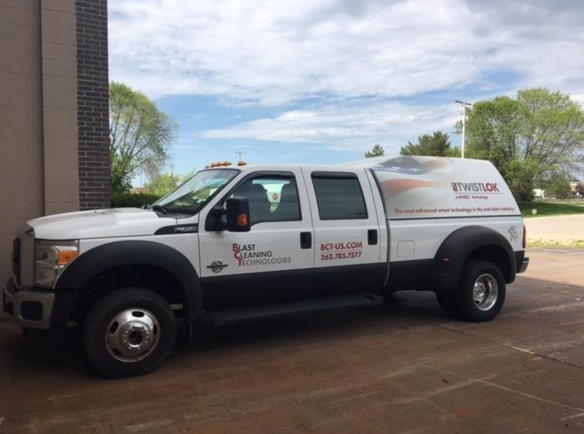 Blast Cleaning Technologies invites you to visit our facility in New Berlin, Wisconsin. 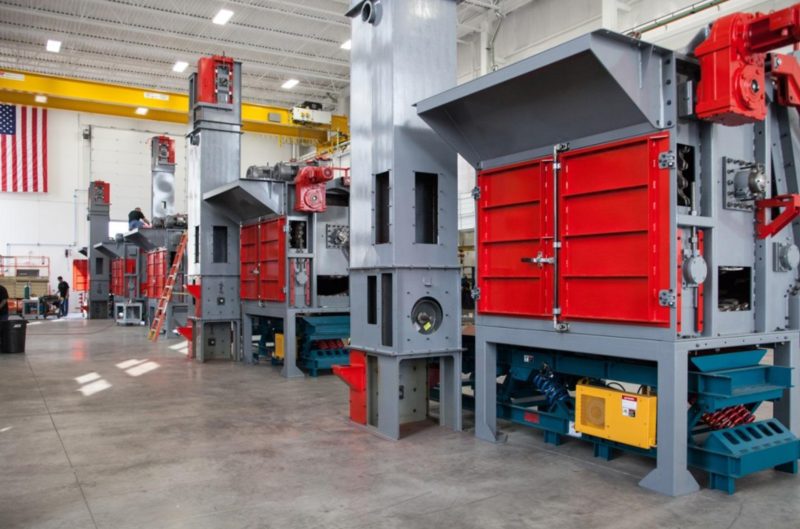 If you can’t make the trip in person to see the latest in Shot Blast Technology, enjoy our virtual tour! 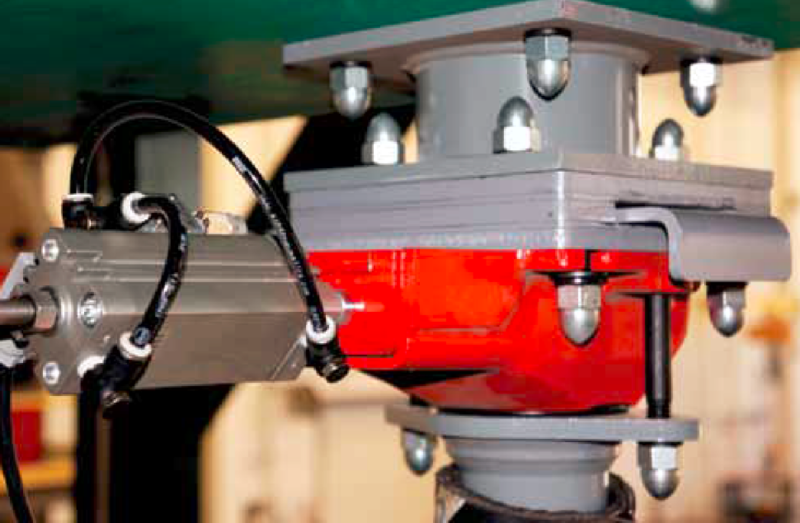 When you upgrade to the Blast Cleaning Technologies Maintenance-Friendly Abrasive Control Valve, you’ll improve your current blast systems. 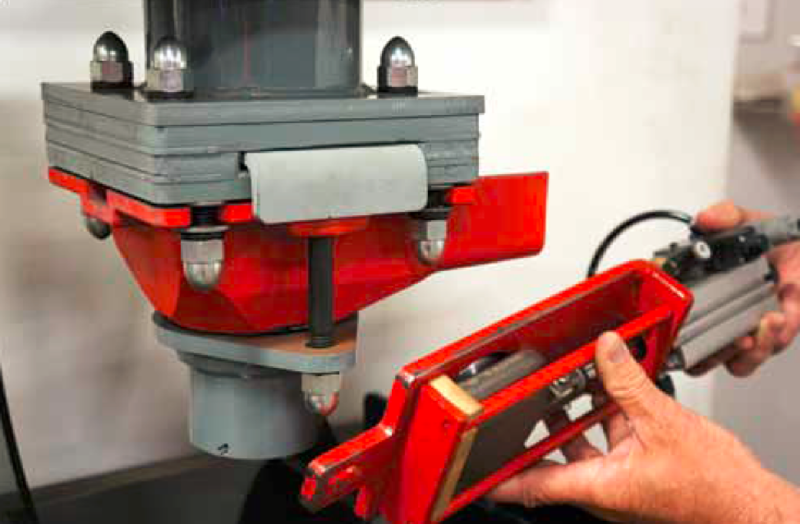 Take a look at our MACV – Abrasive Control Valve, with slide out cartridge for ease of maintenance, cast alloy hardened orifice, heavy duty magnetically sealed slide gate. Contact Blast Cleaning Technologies directly and ask about upgrading your existing valves.